WOW! This like new 2017 Accent is a great alternative to new! 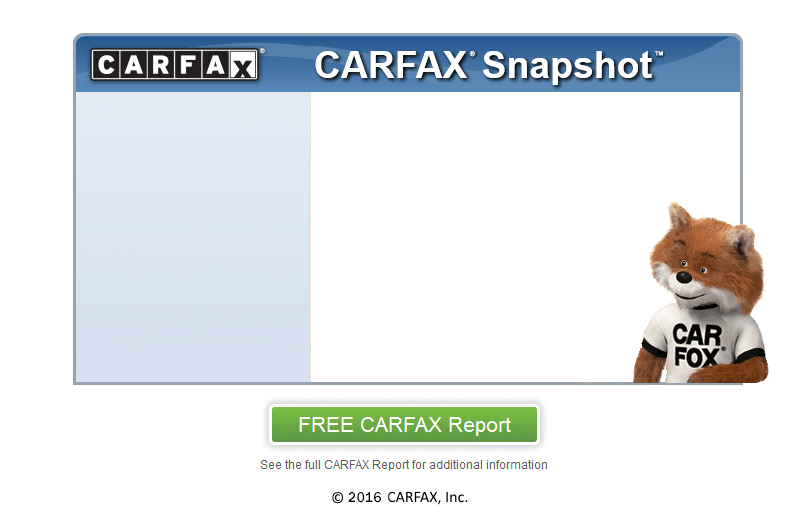 It's Carfax Certified and ALL original with zero accidents! It's a ONE OWNER from right here is South Carolina! It has had regular oil changes! It's also a NON smoker and has all the original equipment such as floor mats, owners manuals, window sticker, even both keys and fobs! It has factory alloys! Best of all, this . . .